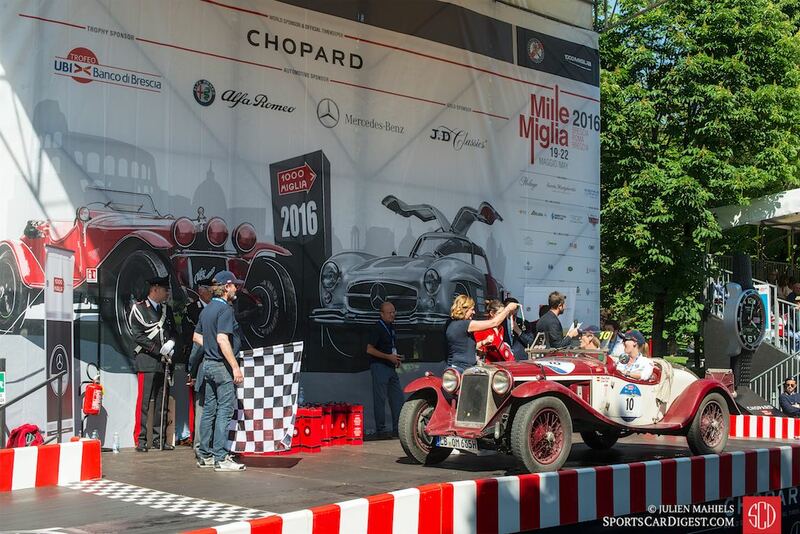 The 2016 running of the famed Mille Miglia rally took place 19-22 May in Italy starting in Brescia. 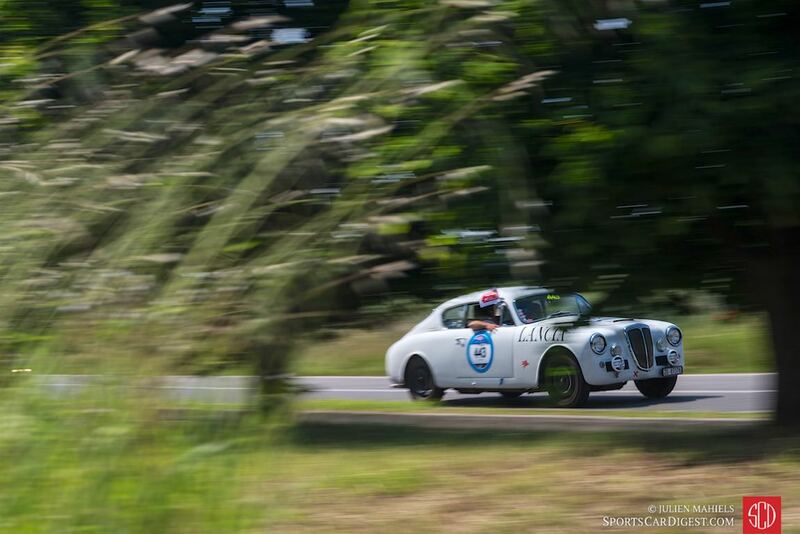 The Mille Miglia has been held as a regularity and reliability trial for historic cars since 1977. 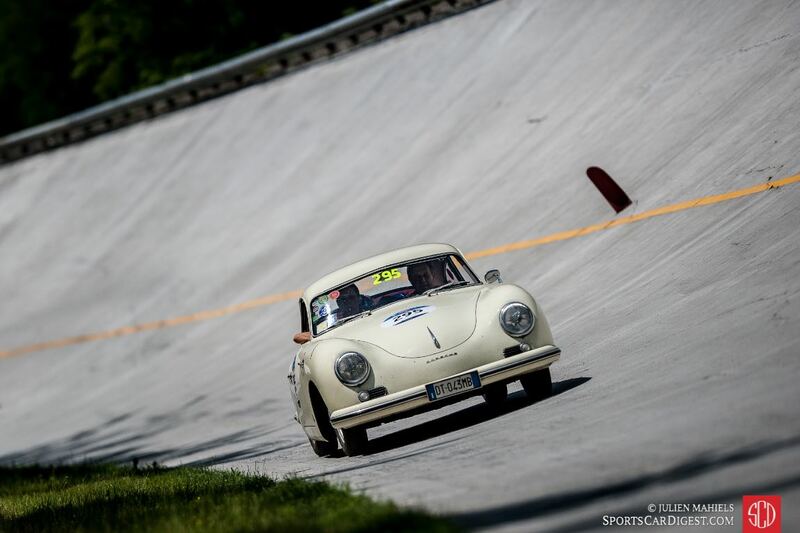 Only models that took part in the 1,000-mile event between 1927 and 1957 are eligible to compete, with original racers from that era enjoying an especially exclusive status. Owing to its unique concentration of outstanding historical vehicles, Enzo Ferrari once called the Mille Miglia “the most beautiful traveling museum in the world”. 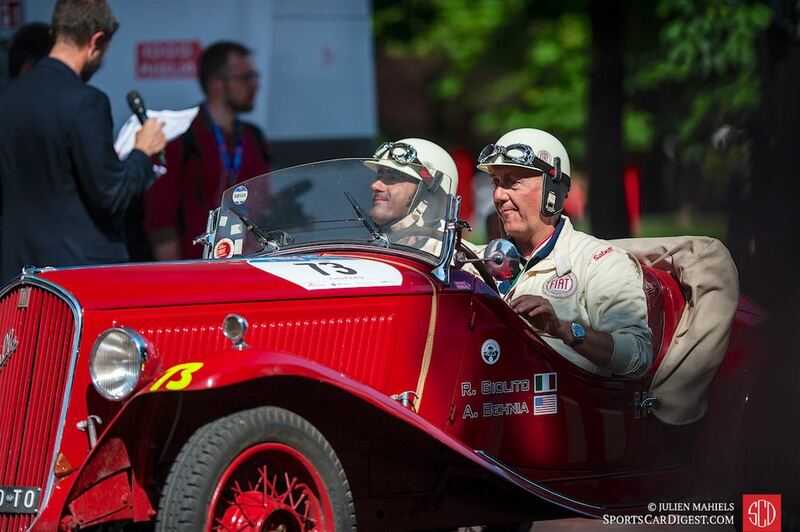 Given the strong field of 440 historic cars at the 2016 Mille Miglia, we ended up with not enough time to post all of the images provided by Julien Mahiels in our original story. Therefore, in addition to Julien’s initial Photo Gallery, we offer the following selection of images that are simply too good to not share. We split up Julien’s pictures into two galleries. The first gallery starting below features our favorite images, while the second gallery can be found on the last page of the article and gives a comprehensive view of all the photographs. To see more from Julien, visit julienmahiels.net. 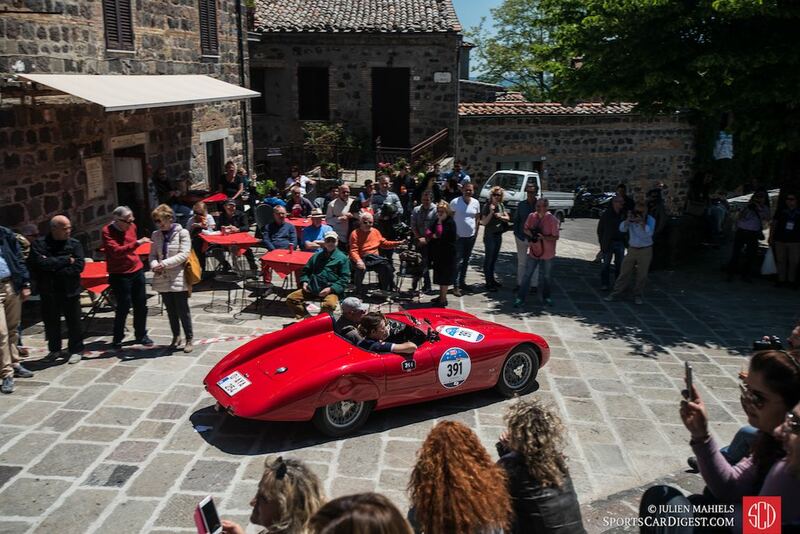 What a wonderful way to start my day……..Julien’s pictures captured not only the incredible cars of the 2016 Mille Miglia but the beauty of the Italian countryside. Many of the shots brought back the wonderful memories of the old world towns and villages that were so special to my husband and I on our Italian adventure several years back. 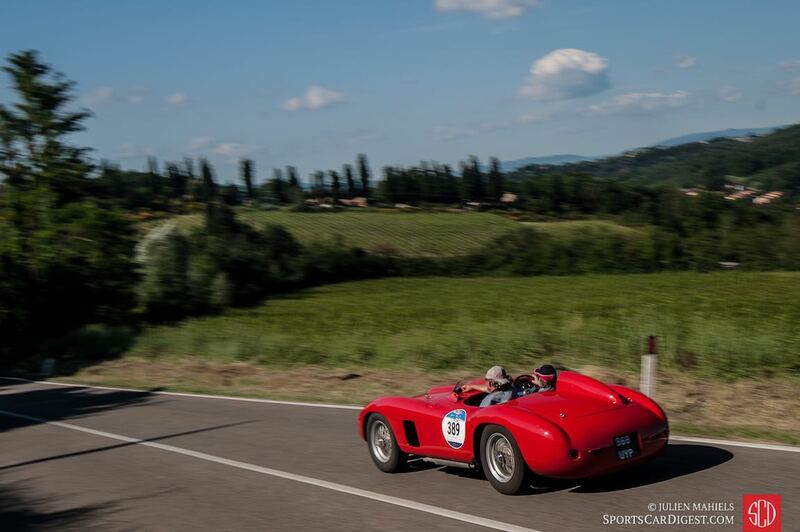 We traveled some similar roads in our rented MB but alas, no Mille Miglia stickers or fanfare for us! Wonderful photos of a great event. But, on page 7, the Austin Healey identified as a 1955 100S is actually a 1958 100 Six. A small detail in a fine presentation. A wonderful way to start your day? These photos are a drug. I’ll be sitting here perusing them ALL day, I’m afraid. I tell myself, just one more page. When those are looked at I tell myself, just one more page. Instead of repeating, “I like ’em,” I’ll say about Julian’s pictures that they made me feel as if he was seeing the event through my own eyes, as if I was there. There is much more to an event than the cars. I enjoyed seeing the countryside and all the people, and cars shown relative to their surroundings. Yeah! I like how he photographs. Beautiful photos and cars .